4.7 stars from 7794 reviews. Choose a cool badge reel that really stands out. Durable, economical flourescent reels are a slick, attractive addition to your organization or event. • Badge reels are sold in packages of 100. 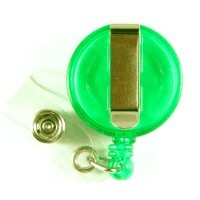 • Tough plastic badge reels are economical as well. 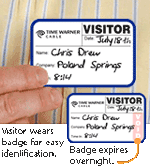 • Twist-resistant reel helps keep ID cards facing forward.